Inside His Head: How can I convince my husband we should have another baby? 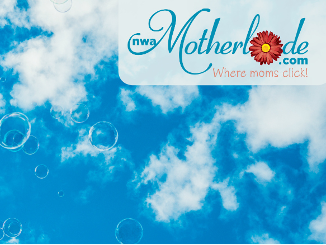 nwaMotherlode Washer and Dryer Giveaway! Interview with Little House star! Video Tour of the Giveaway Fridge!